MOHAWK PLASTIC PRODUCTS, INC. 1-800-222-3441 251 S. Rehoboth Blvd. Simple design coupled with the plastic coated steel cable speeds installation and minimizes frustration. One device for all your needs. 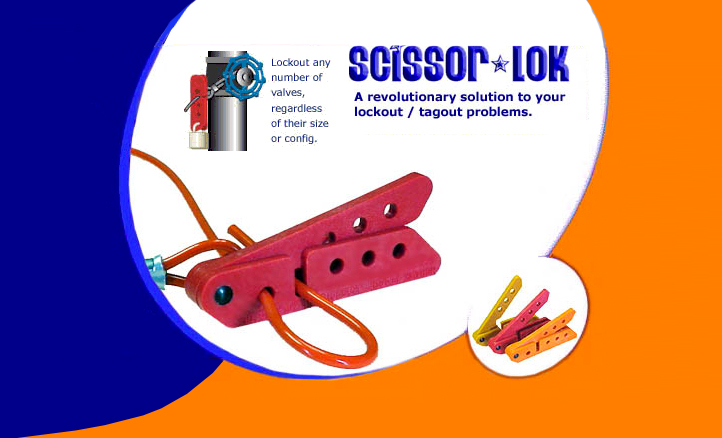 No more searching for the right lockout — adjusts to any length. The Scissor Lok is inexpensive and will let you minimize lockout inventory. Quick installation will make your work force more productive. Click here for Mohawk Electrical Systems, Inc. Copyright ©2019 Mohawk Plastic Products, Inc.